Viva Mexico! Dreams Resorts & Spas Celebrate Mexican Independence Day! There’s no better day to be in Mexico than Mexican Independence Day and there’s no better place to be than at Dreams Resorts & Spas! This festive day was celebrated at some of our beloved Mexican resorts with a giant, all day party. Everyone showed their spirit by flying the green, white and red Mexican flag. 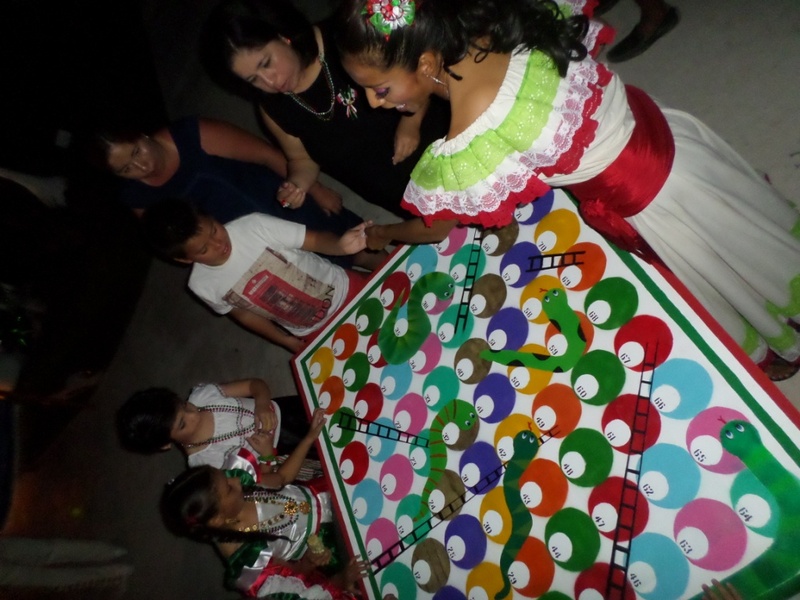 A true Mexican fiesta, our guests were treated to spectacular entertainment, traditional Mexican fare and non-stop fun! 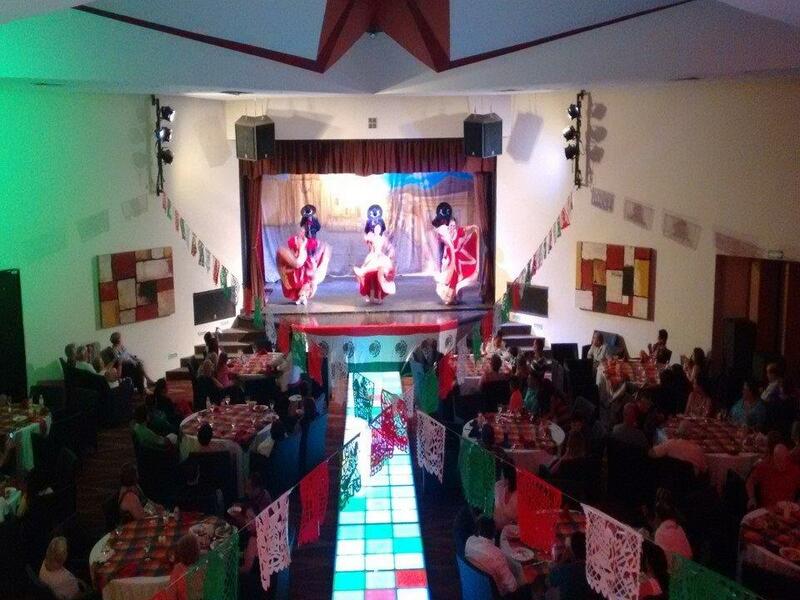 Here’s a quick snapshot of all the fun we had at Dreams Resorts & Spas for Mexican Independence Day! 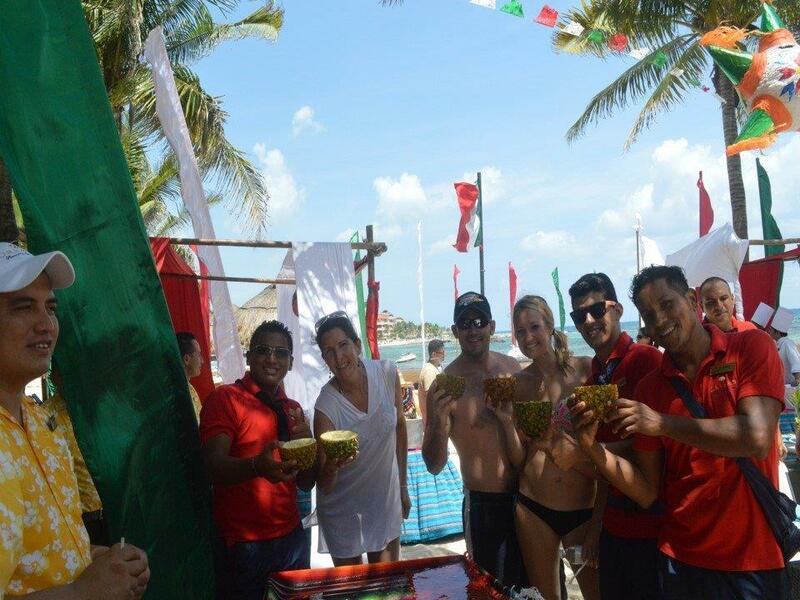 Our guests had an amazing time celebrating Mexican Independence Day at Dreams Tulum Resort & Spa! 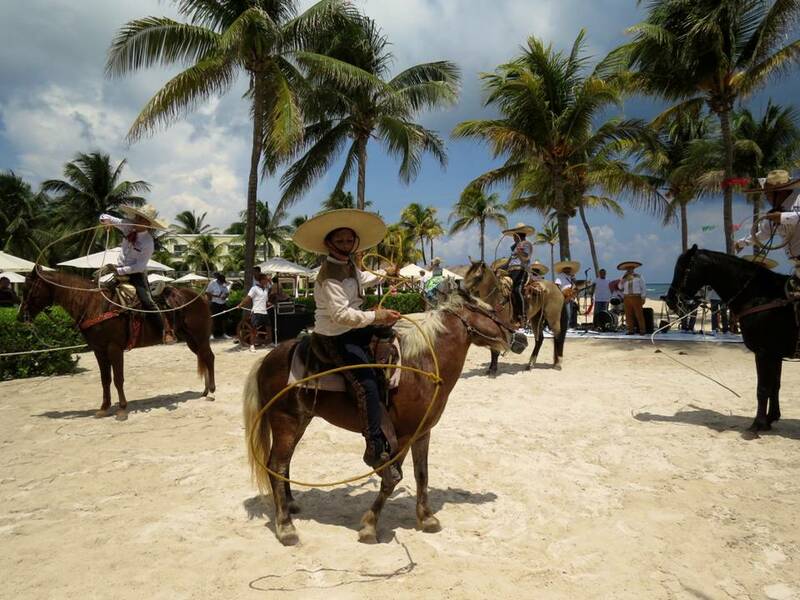 Dreams Tulum Resort & Spa guests were treated to amazing entertainment in celebration of Mexican Independence Day! The fun of Mexican Independence Day at Dreams Tulum Resort & Spa extended in the evening! 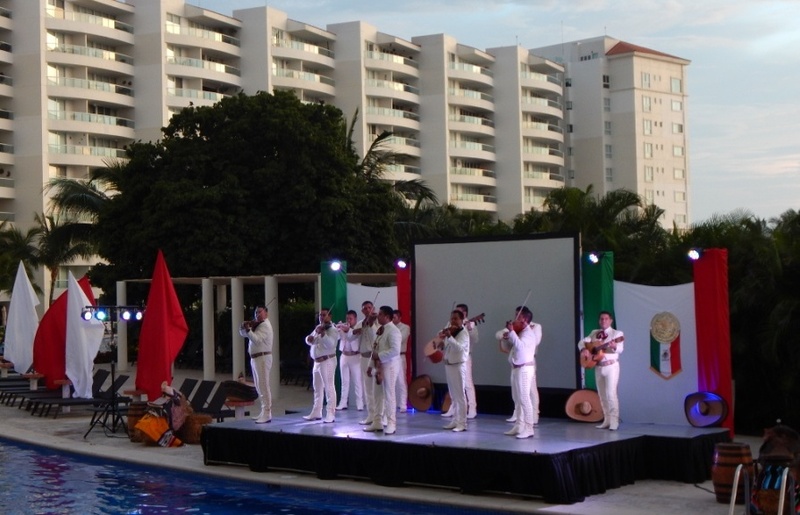 Spectacular performances at Dreams Tulum Resort & Spa on Mexican Independence Day awed guests of all ages! 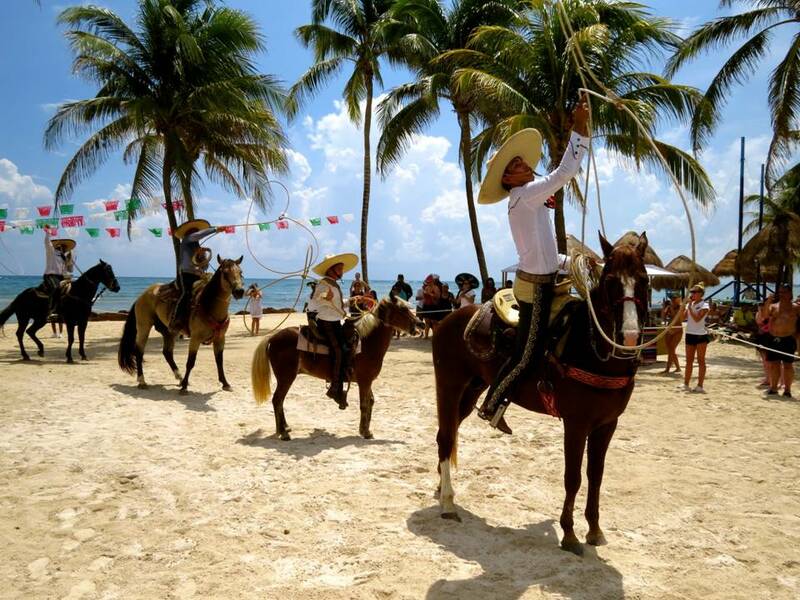 The fun never ends at Dreams Tulum Resort & Spa on Mexican Independence Day! 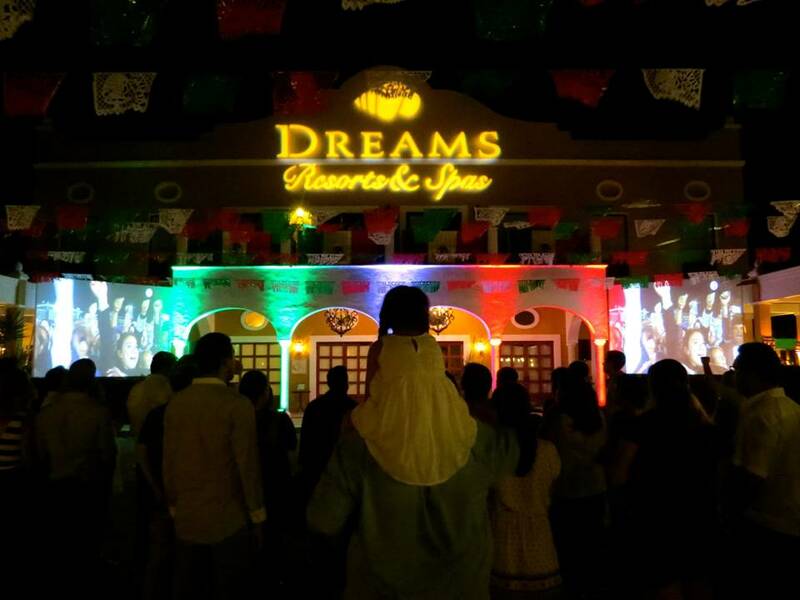 Dreams Tulum Resort & Spa celebrated Mexican Independence Day! 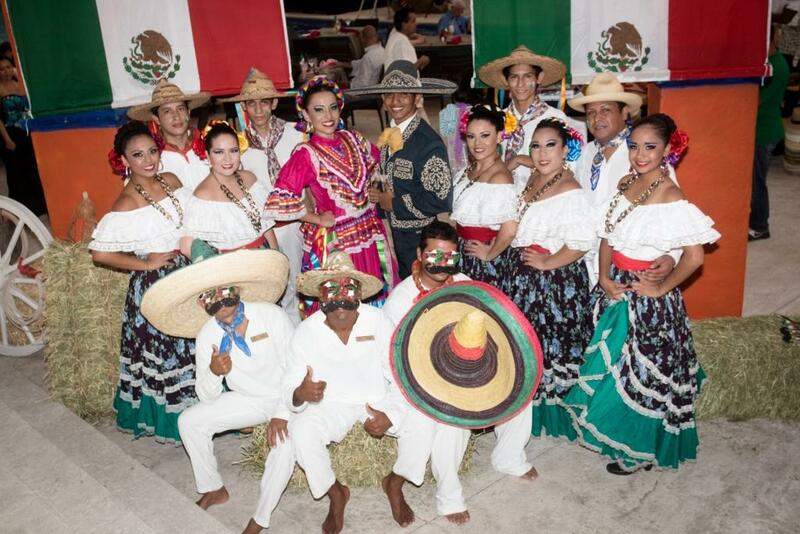 Dreams Tulum Resort & Spa celebrated Mexican Independence Day with a lineup of amazing entertainment! 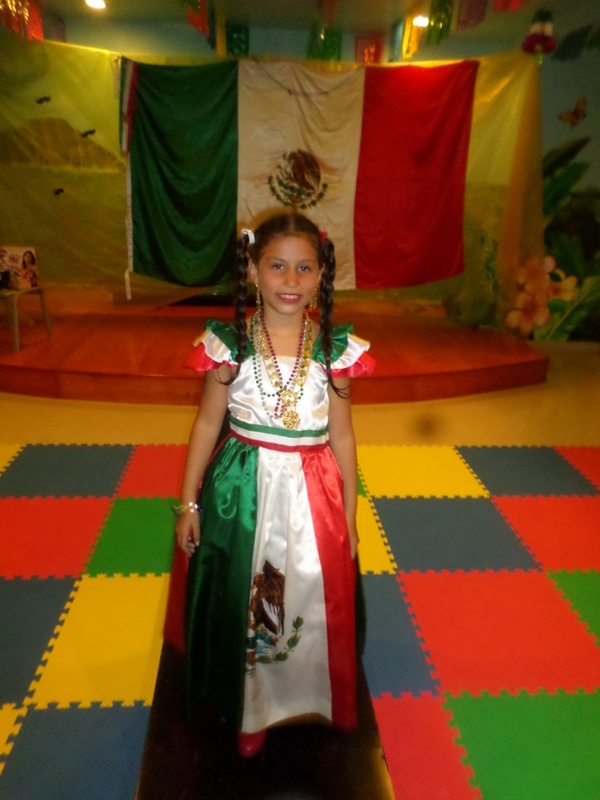 Guests of all ages enjoyed the Mexican Independence Day activities at Dreams Huatulco Resort & Spa! 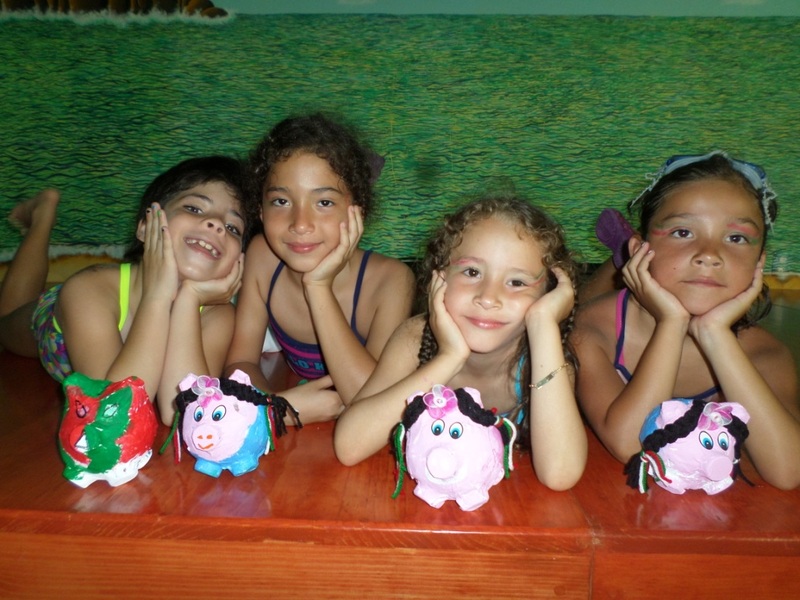 Our Explorer’s Club kids enjoyed all the Mexican Independence Day activities that were planned at Dreams Huatulco Resort & Spa! 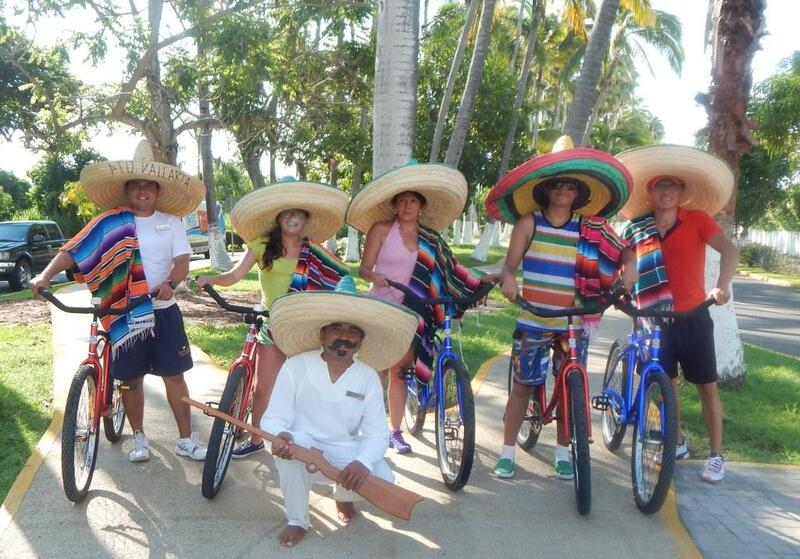 The fun never stops at Dreams Huatulco Resort & Spa during Mexican Independence Day! 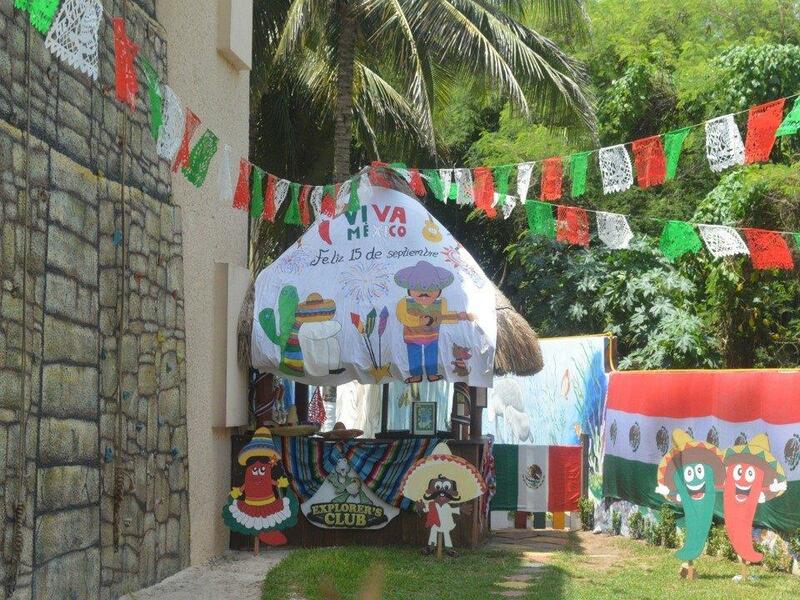 There were so amny fun activities planned at Dreams Huatulco Resort & Spa for Mexican Independence Day! 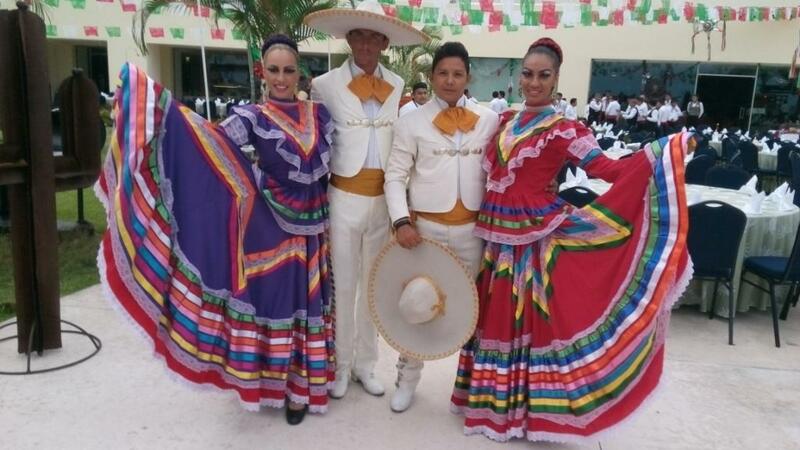 Dreams Huataulco Resort & Spa celebrated Mexican Independence day in style! 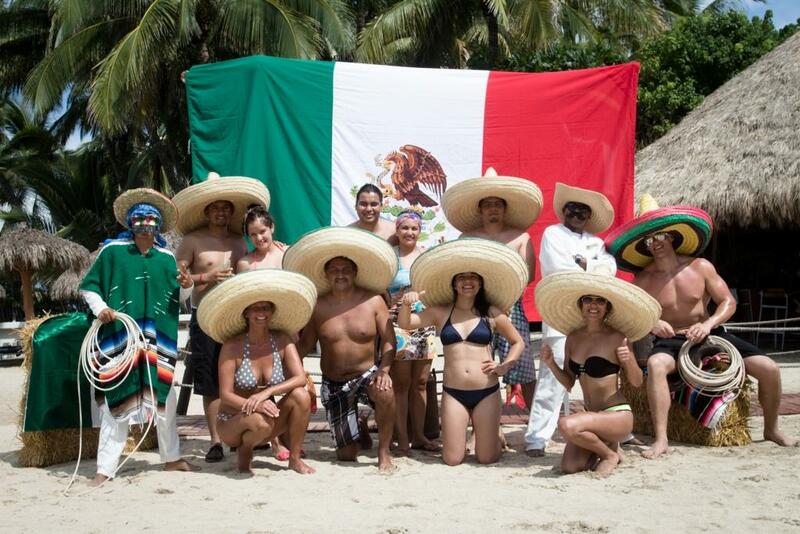 Our guests loved their stay at Dreams Huatulco Resort & Spa over Mexican Independence Day! 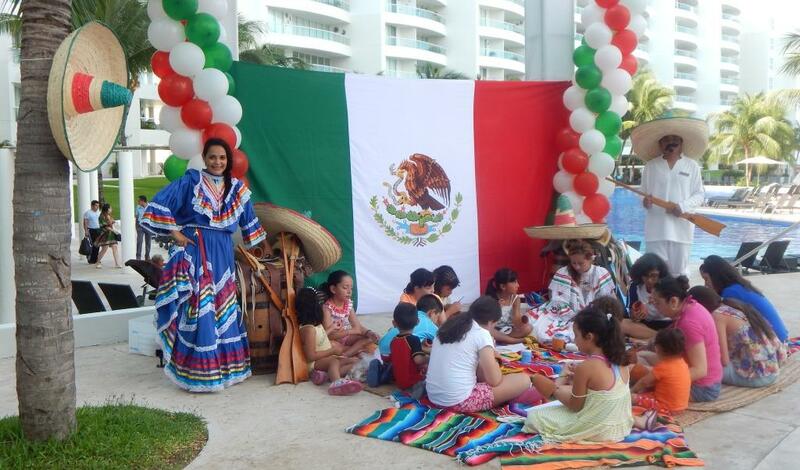 The fun never stopped on Mexican Independence Day at Dreams Villamagna Nuevo Vallarta! 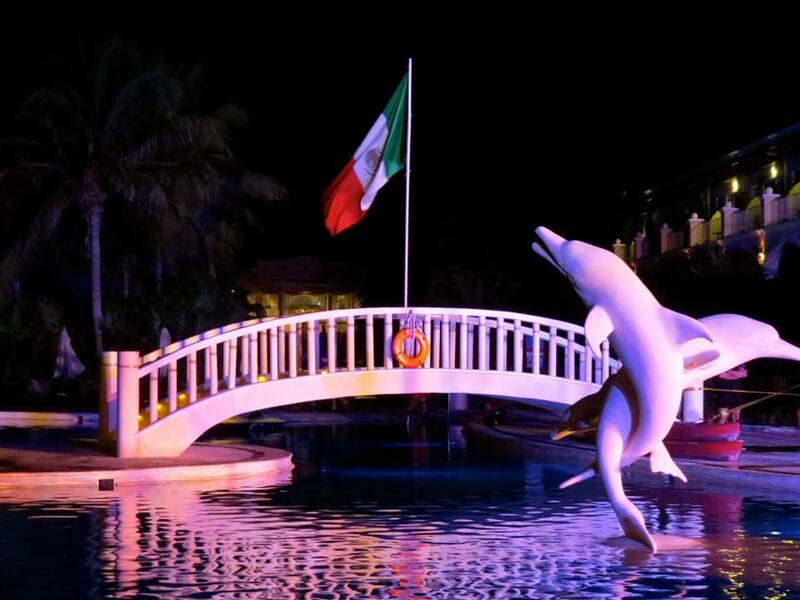 There’s never a dull moment at Dreams Villamagna Nuevo Vallarta, especially on Mexican Independence Day! 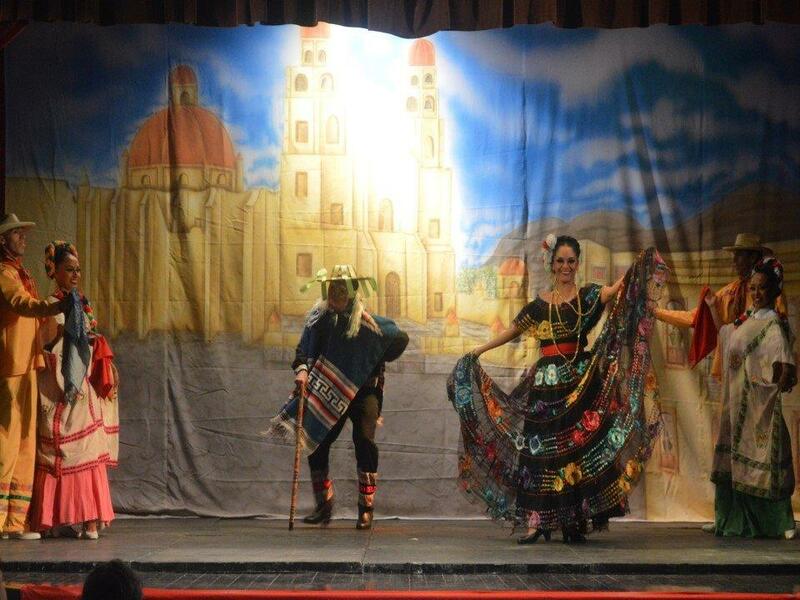 Mexican themed entertainment marked Dreams Villamagna Nuevo Vallarta’s celebration of Mexican Independence Day! 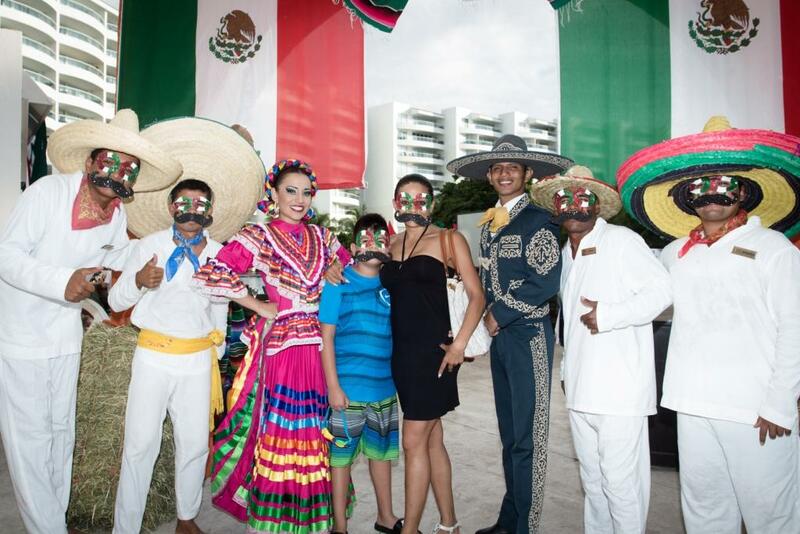 Our guests showed their Mexican pride at Dreams Villamagna Nuevo Vallarta on Mexican Independence Day! There’s no better way to celebrate Mexican Independence Day than at Dreams Villamagna Nuevo Vallarta! Join us at Dreams Villamagna Nuevo Vallarta for a Mexican Independence Day you will never forget! The festivities never end at Dreams Puerto Aventuras Resort & Spa on Mexican Independence Day! The party never ends at Dreams Puerto Aventuras Resort & Spa on Mexican Independence Day! 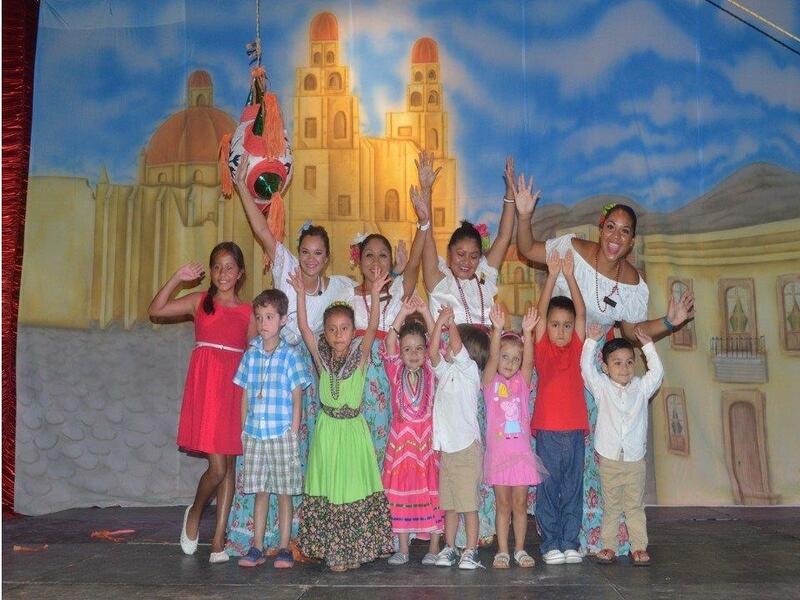 The kids at Dreams Puerto Aventuras Resort & Spa had a blast celebrating Mexican Independence Day! 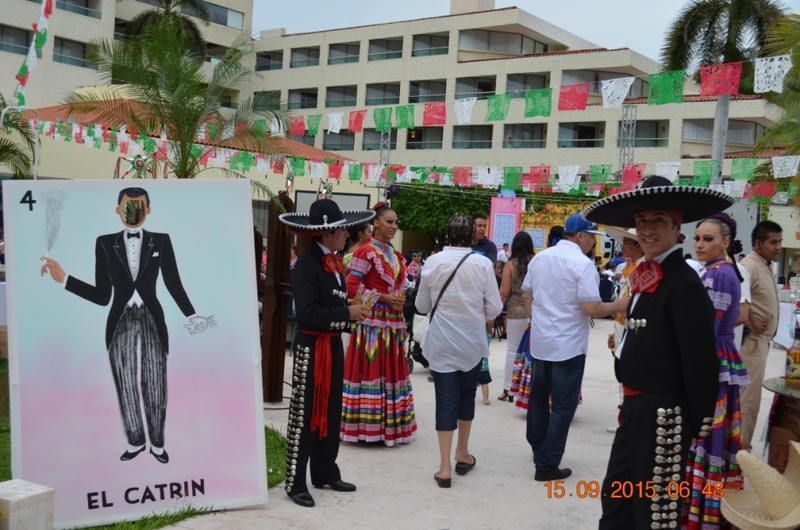 We loved celebrating Mexican Independence Day at Dreams Puerto Aventuras Resort & Spa! 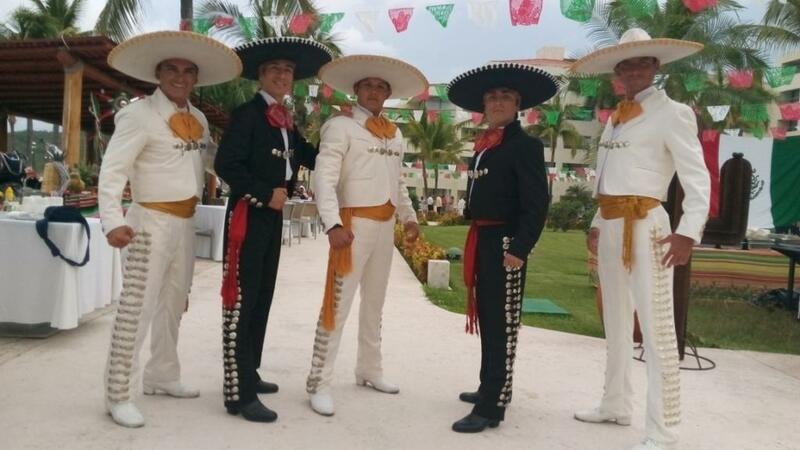 The entertainment was amazing at Dreams Puerto Aventuras Resort & Spa for Mexican Independence Day! Come visit Dreams Puerto Aventuras Resort & Spa for a spectacular Mexican Independence Day celebration! Dreaming of a vacation full of as much fun and excitement as our guests experienced during their stay at Dreams Resorts & Spas? Now’s the perfect time to plan your getaway. Learn more about our special offers, then book your stay today! 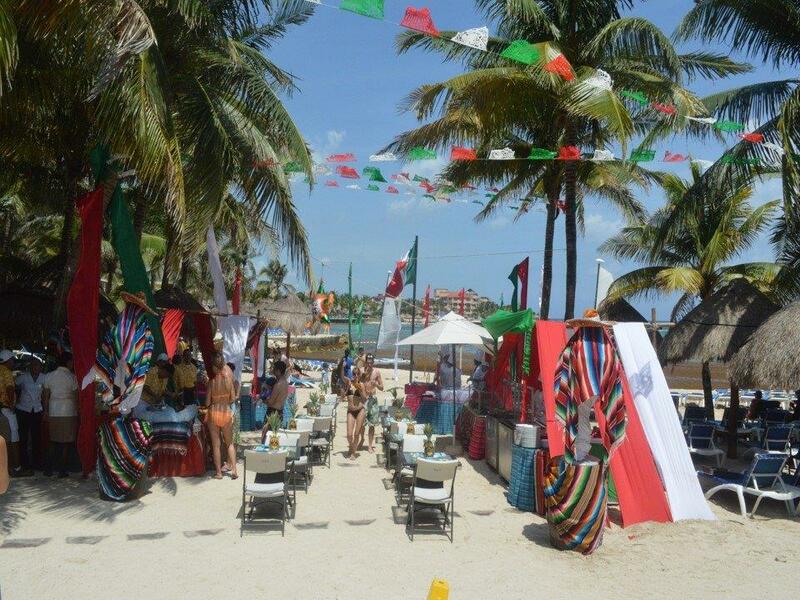 This entry was posted in Dreams Resorts & Spas and tagged #MexMonday, Dreams Resorts & Spas, Mexican Independence Day. Bookmark the permalink.